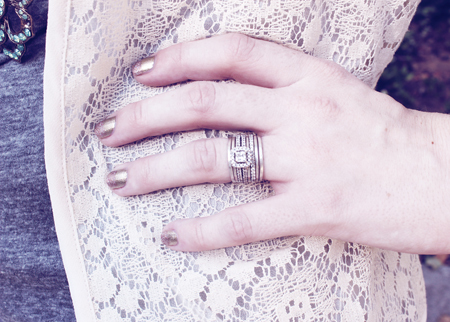 I love to proudly wear my engagement & and wedding rings that Jon picked out for me. 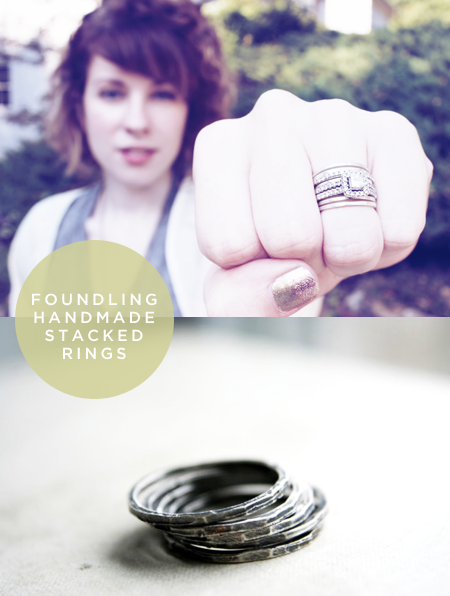 :) I've recently been keeping an eye out for some beautiful silver stacking pieces to add to my rings. I've been eyeing Betsy's stacked rings for a couple months and, during the craft show, finally put in a custom order to get five little bands. I had the option to pick between the oxidized silver (shown above) but decided to go with the bright silver to match my other bands. On a complete side note, I am SO excited about this weekend! I'm going up with Jenny and her boyfriend, Drew to visit our alma mater, Berry College. This weekend is a huge weekend for Berry and tons of students and alumni get together to celebrate Mountain Day with picnics, fairs, and fellowship with old friends. I'm planning to take my new camera (!!!) and snap lots of pretty pictures to share. I hope all of you have a wonderful weekend. 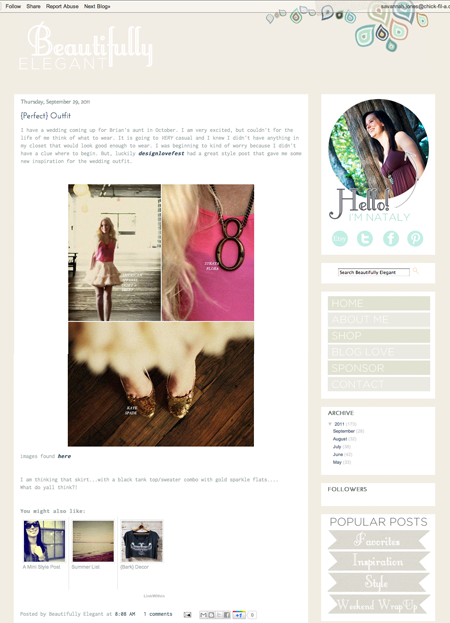 I wanted to share a recent blog design I did for Nataly of Beautifully Elegant. 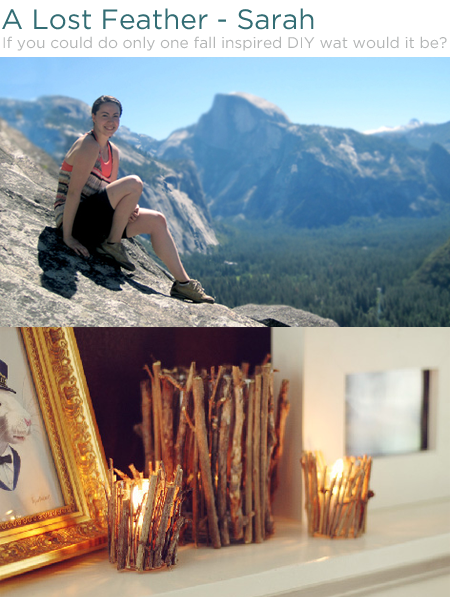 :) Nataly was looking for a pretty place to share her inspiration and beautiful handmade creations. 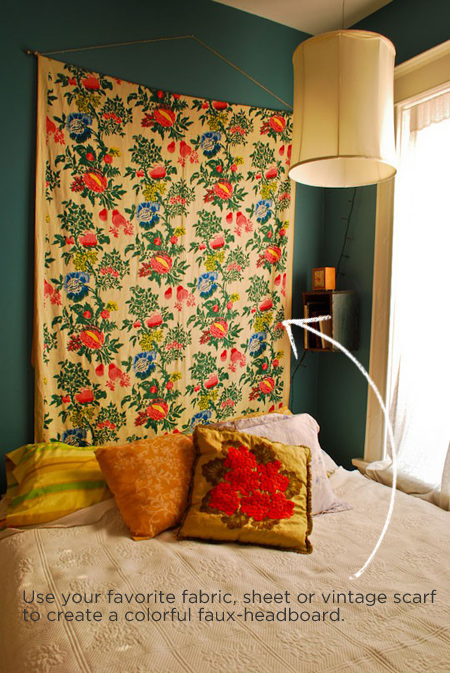 I loved creating something clean and fresh for Nataly with little pops of color and pattern. Take a peek at the full design here! We are currently booking blog design spots for the remainder of the year. We have two customizable packages, plenty of à la carte menu options and would love to help you create a beautiful place to begin OR continue your blogging journey. :) Contact me at MaieDae@gmail.com for a full PDF of all of our packages and pricing. We've had some great giveaways on the blog this month and I'm here to announce the winners of the Sponsor Love Giveaway, Sponsor Spot Giveaway, & Solo Feature Giveaway! Check below to see if you won! 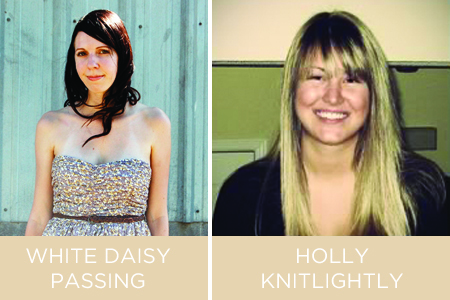 Congratulations White Daisy Passing & Holly Knitlightly! 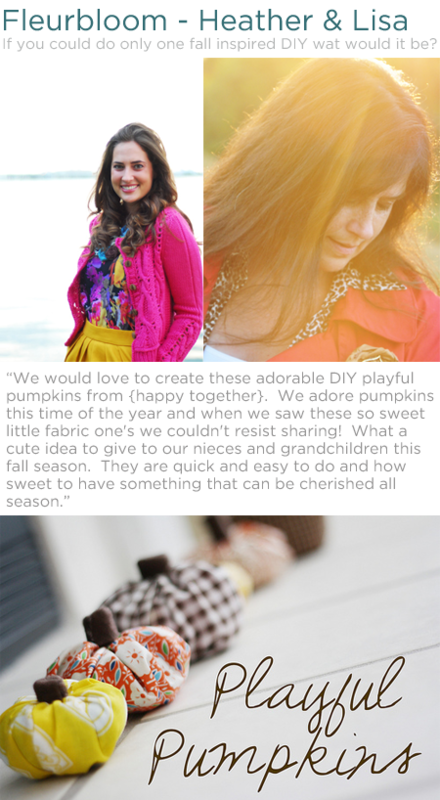 I'm excited to feature you on the blog during the month of October! Please email me your 160x100 sized button, along with the URL of your choice to: MaieDae@gmail.com. What a great win! Congrats Ms. Megan. :) Please email me with your shipping informaiton so you can receive your loot. Yay Kaycie! Please contact me with your contact information so you can cash in your $25.00 shop credit to Somer Knit's shop! A big giant thank you to all of my wonderful sponsors and to all of the amazing readers that entered the giveaways! I hope you have a wonderful afternoon and almost weekend! PS - Looking to sponsor a blog in October?? I still have a couple spots left if you're interested! 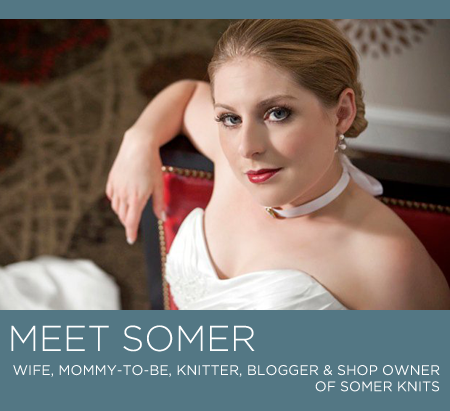 Solo Feature: Somer Knits + Giveaway! 1. Tell us a little bit about yourself! I am an avid knitter and have been for years. (I am also bi-craftual, so I crochet sometimes too. In fact, I learned to crochet before I learned to knit.) I am also a lucky girl, wife to a wonderful man, and momma to two crazy little dogs. I'm also expecting a baby, of the two legged variety, in January! I love to read, hit up craft shows, and be out in nature. I love coffee, although I am stuck with decaf right now. 2. What made you decide to start your shop & blog? I started the blog when I moved from Thousand Oaks, California, back to my home town of Tulsa, Oklahoma. I wanted a good way to keep in touch with all of my fantastic knitting friends in California. I was part of the best knitting group ever and I didn't want to lose touch with them. Over the years, it has evolved and grown. 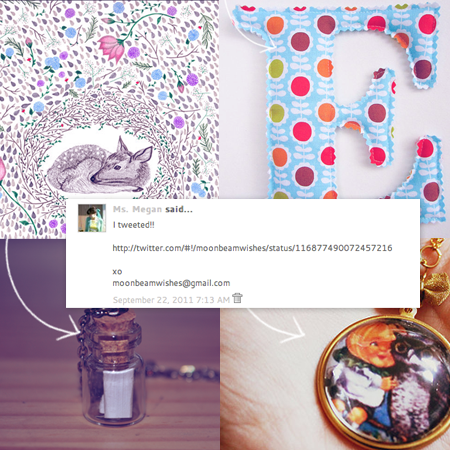 As for the shop, I opened it a lot more recently than I started my blog. For years, people had been telling me I could sell the things I knit. I always said I didn't have time, but once I really got pushed to try it, I found that I really love doing it. I like having an etsy shop, but I especially love doing craft shows. 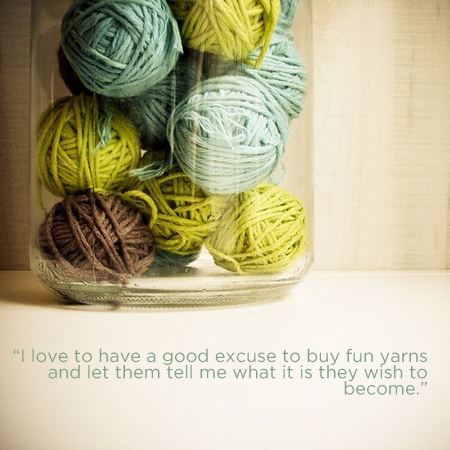 I love to have a good excuse to buy fun yarns and let them tell me what it is they wish to become. 3. What are your favorite things to blog about? Favorite posts? 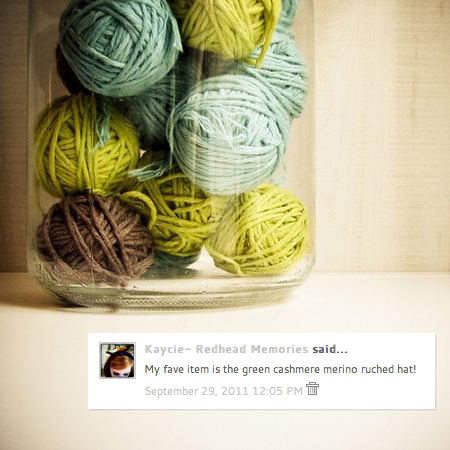 I blog about knitting the most, but I also like to blog about food and life in general. 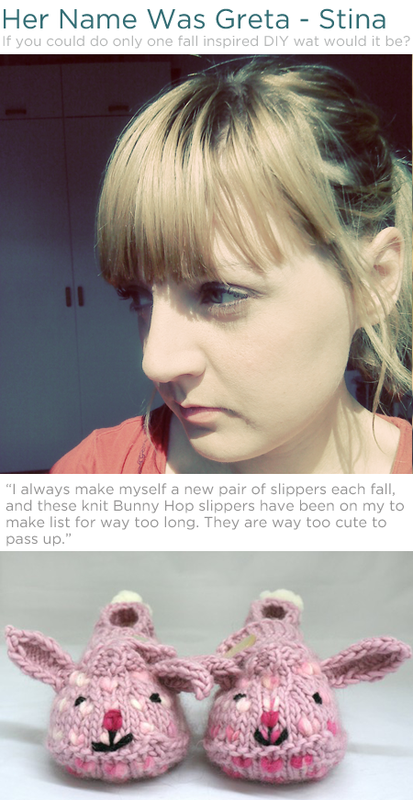 I definitely find knitting the easiest thing to blog about. I just have so much to say about the shows and the things I am making. I admit that I have slowed down a bit since getting pregnant. The first trimester, I was just too tired to get motivated, but I am starting to get my blogging mojo back. When I am in truly creative mode, I love to post free patterns. I love to see other people's interpretations of my designs, so I always ask people to send pictures if they try my patterns. 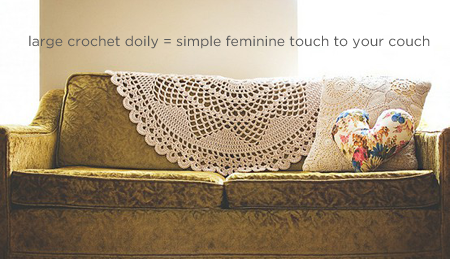 Ravelry.com is a fantastic knitting site that I always share links to my patterns on it. If anyone is interested in the free patterns, there is a section on my right hand sidebar with links to all the free pattern posts. 4. 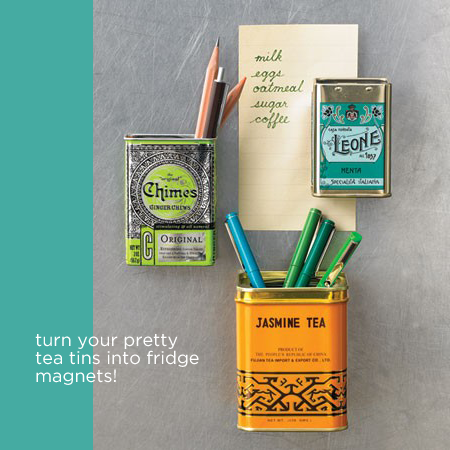 What are your favorite things to make for your shop? I love to both make and wear cowls. The bigger and fluffier the better, although I do make some smaller ones for my shop because I know not all customers' tastes will run the same as mine. I also make hats a lot. I love to try different yarn and color combinations. 5. Favorite pass-time? Oh my, I stay so busy. I am a member of a fantastic group called make:Tulsa and I love being involved with everything they do. Right now I spend all of my free time, that isn't spent knitting, cleaning out the nursery and making baby plans! 7. Favorite blog reads? I love to read a variety of blogs. 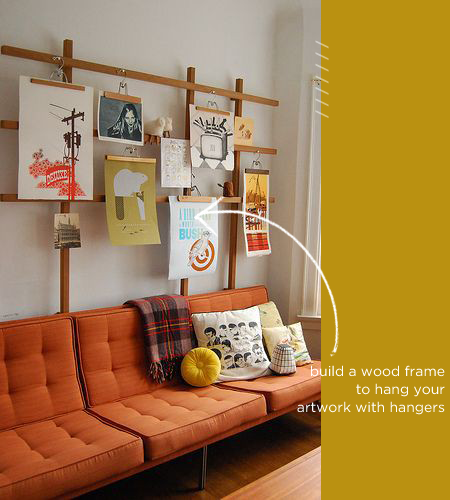 I like to get crafty inspiration and ideas for my home. I also really love to read blogs of people I know in real life; it's like getting a different perspective of that person from the one you might see out in public. I love to read HollyRocks' blog. She is one of the most awesome people I know and her jewelry is super fun. Sunshine and Carousels is another fun girl that I like, both knowing in real life and catching up with online. And for my knitting fix, I love Knit & Tonic. I love MaieDae too! 9. What's your favorite meal? Chinese food! Especially egg rolls. Right now baby also likes giant bowls of Oat Bran, Quinoa, Steel Cut Oats, and Cracked Wheat mix. Yum. 10. What inspires you the most? Everything around me, really. A lot of times, though, I just hold or look at a yarn and I have a good idea of the thing or things that it wants to be. Giveaway Time! 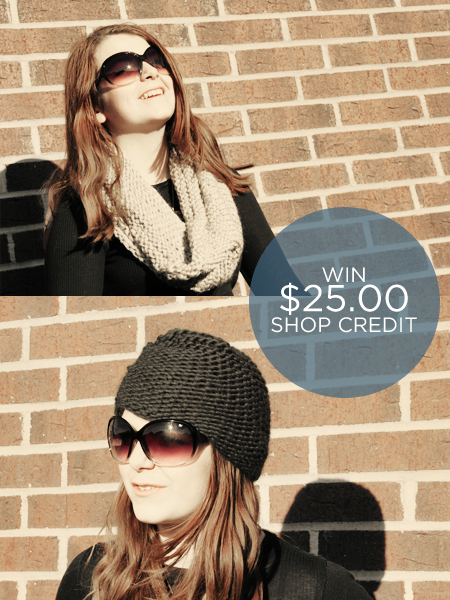 -- Somer is offering one winner $25.00 credit to her shop, Somer Knits! 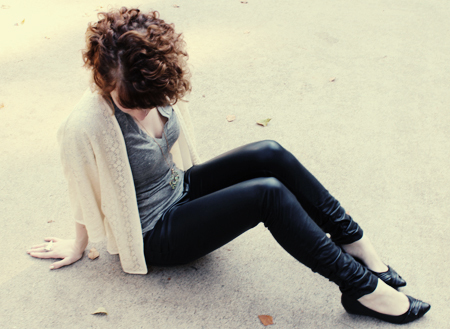 Pick between some beautiful pieces to get cozy for the fall. 1. Leave a comment on this post sharing your favorite item from Somer's shop! I've been on the lookout for a new purse lately. 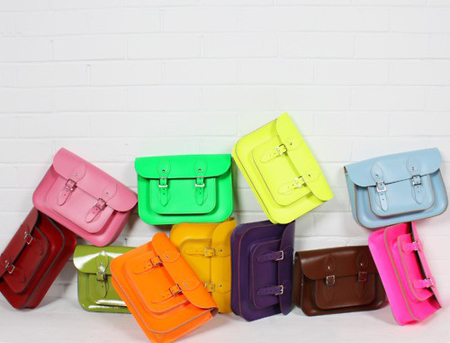 I'm mainly looking for a briefcase//laptop bag for work and then maybe a cute clutch for running quick errands. I have a whole collection of old purses I collected from college and I think I'm ready to move on from those and find something a little more sophisticated, sturdy, and most importantly...organized! I came across some real treasures and can't wait to share them with you for this week's Fancy Shmancy! Hmmm, I really like the houndstooth briefcase bag...a little on the expensive side...but I'm definitely keeping my eye out for a sale or something similar. 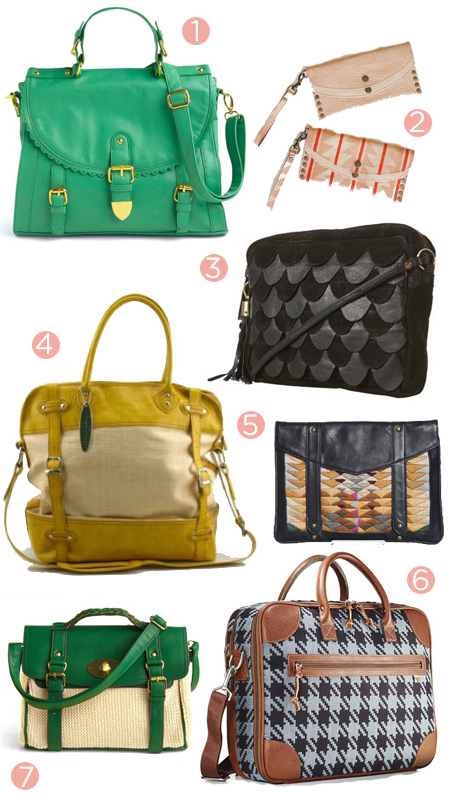 :) What is your favorite bag//purse//clutch for the fall?? 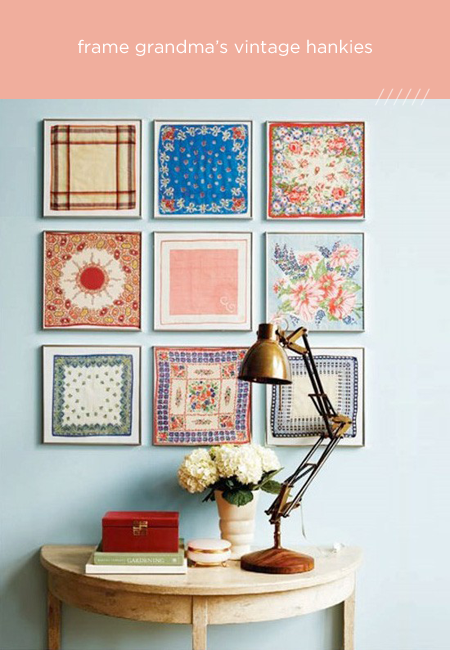 Inspiration for your Nest: Simple DIYs to Spruce up your Home! Win this throw blanket HERE! 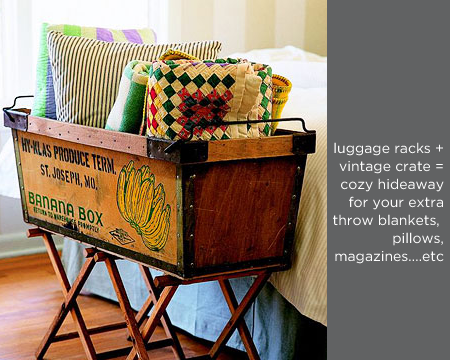 I love the idea of creating a blanket//magazine space with one of my extra crates for my living room! Too perfect! Happy Nesting & Happy Monday! Sponsor in October + Giveaway! 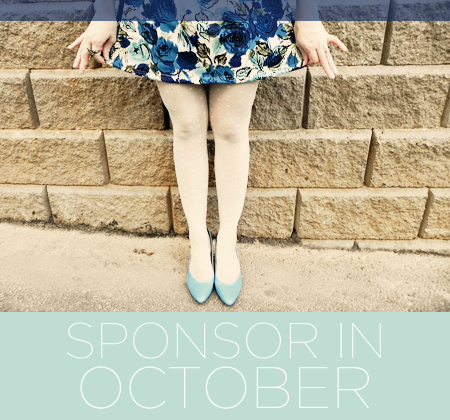 It's autumn & MaieDae is now accepting sponsors for the month of October! 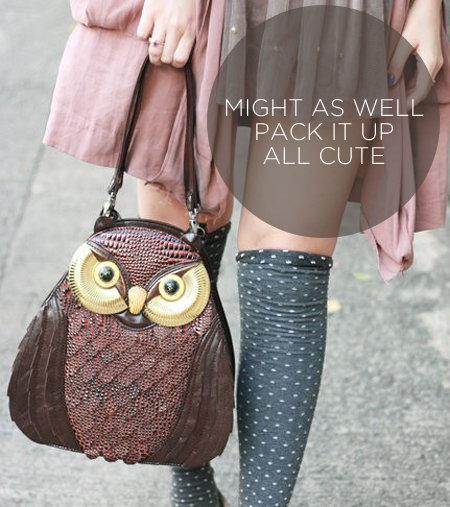 I have plenty of medium and small spots left for the month and I'd love to have you be part of the blog. 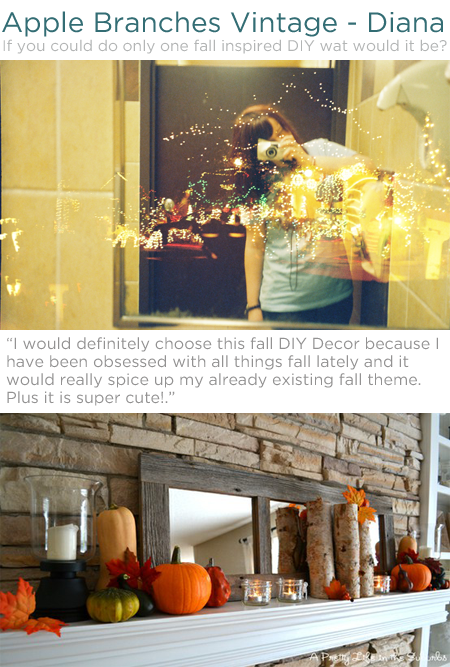 :) I have some fun things in store for October, including a couple of fun DIYs, home sneak peeks, beauty column goodness, & loads of inspiration. Check out my sponsorship page for more information on sizes and rates and email me at MaieDae@gmail.com if you're interested! Win a free medium sponsor spot for the month of October! -- Don't worry; if you reserve a spot now and find out you win later, I will send you a refund and (if needed) upgrade you from a small to a medium spot. On Thursday, September 29th, I will select and announce TWO winners! 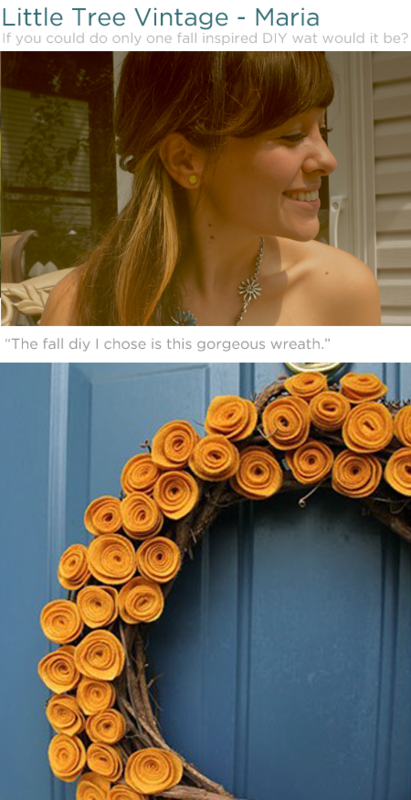 Main Entry: Leave your name and a link to your blog//shop that you would like to advertise! 1. Follow MaieDae via GFC on the left. 2. Like MaieDae on Facebook! 3. Sign up for the NEW MaieDae Newsletter! This week has been rough! I came down with the flu on Monday night and stayed sick all week. Jon ended up getting sick too, so we've been pretty unproductive over here. We finally started feeling better at the beginning of the weekend and thankfully got some much needed things done and spent some time with friends. -- I think the bug has been going around, so be careful! 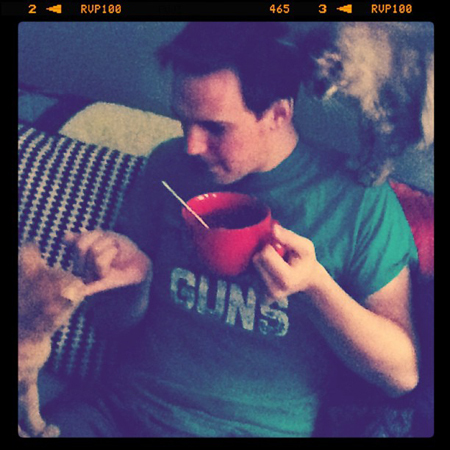 Snapshot of the Week: I love my sweet little family. * To Try: Wrap your Belt by With an I.E. * Currently watching: "Big Bang Theory". * My favorite day of the week is Friday. 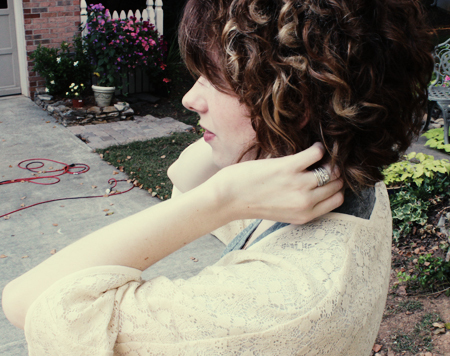 Red Velvet Lookbook / Fall 2011 from elsie larson on Vimeo. I've been feelin' the metallic look lately. I wouldn't say I'm the type that likes a lot of glam, but I do feel a little ritzy when I paint gold tones on my nails. :) This easy nail DIY is all about the luxe and the glam, and of course, there must be sparkles! Step One: Paint your nails with two coats of gold. Let dry. 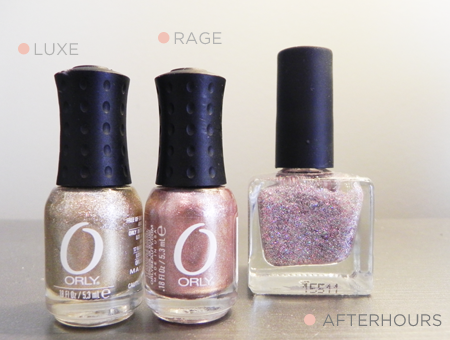 I love using Orly's metallic colors, they are rich and filled with sparkle. For this first coat, I used Luxe. Step Two: Use another metallic tone to paint a thick French tip on each of your nails. Let dry. Step Three: Use a similar toned sparkle to add a little glitz to the thick French tip only. Where to Buy: Orly - Luxe & Rage purchased at Ulta $3.50 // Urban Outfitters - Afterhours purchased at UO $5.00 // Ring - Purchased at Forever 21 $4.50. Hope you enjoy some fancy nail painting soon! 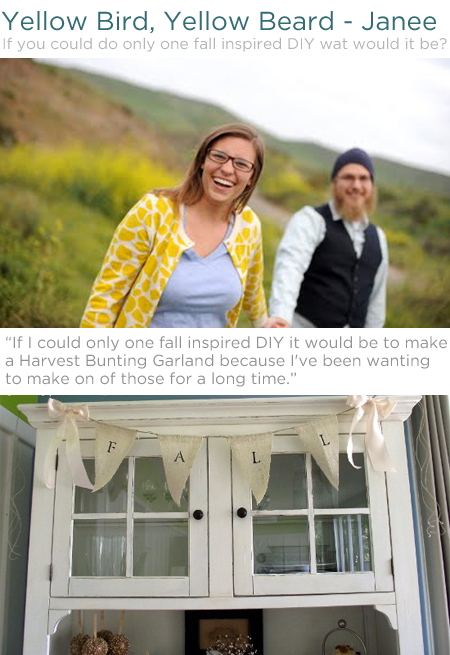 For this month's sponsor feature, I asked my sponsors to share a fall DIY. 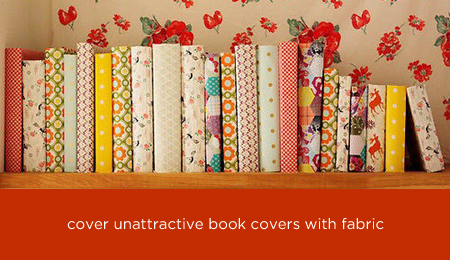 They've got their eye on some beautiful autumn ideas. I'm thinking a trip to the craft store is in order! 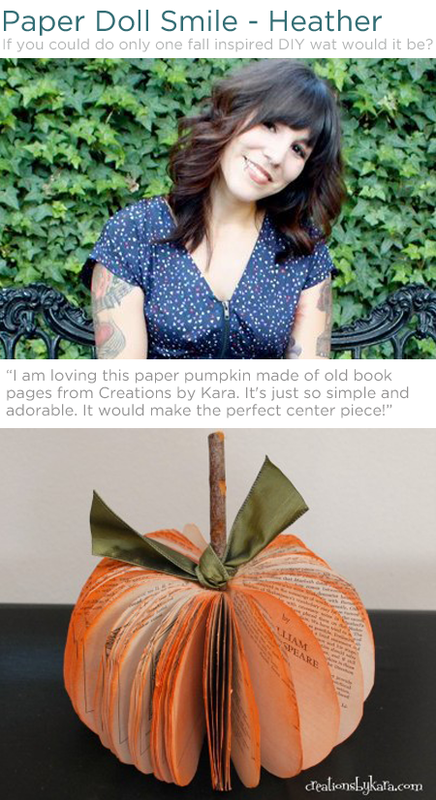 What fall DIY are you planning to do this season? 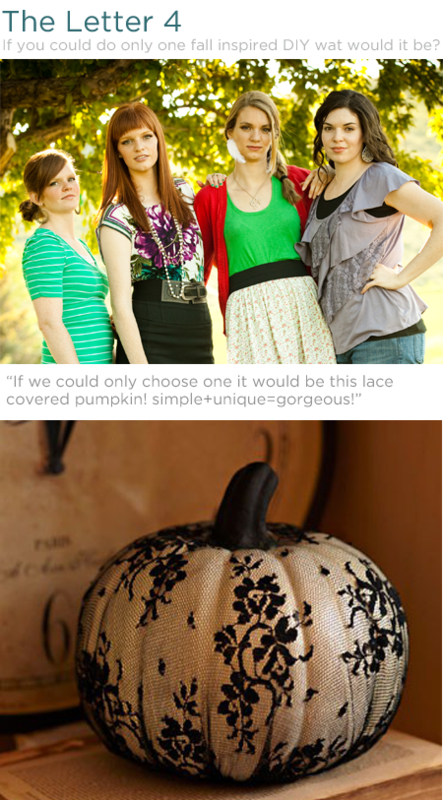 -- I'm hoping to alter a couple autumn worthy dresses hiding in my closet! Indie Craft Parade: Our Booth! 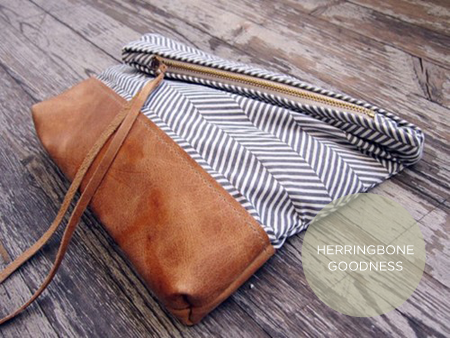 MaieDae Handmades: Pretty Ladies + Shop Sale! !